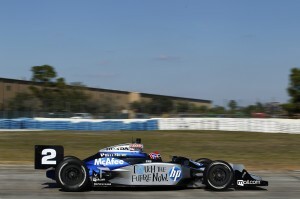 Peters Motorsports Designs » Announcing the 2010 Luczo Dragon Racing / HP IndyCar! 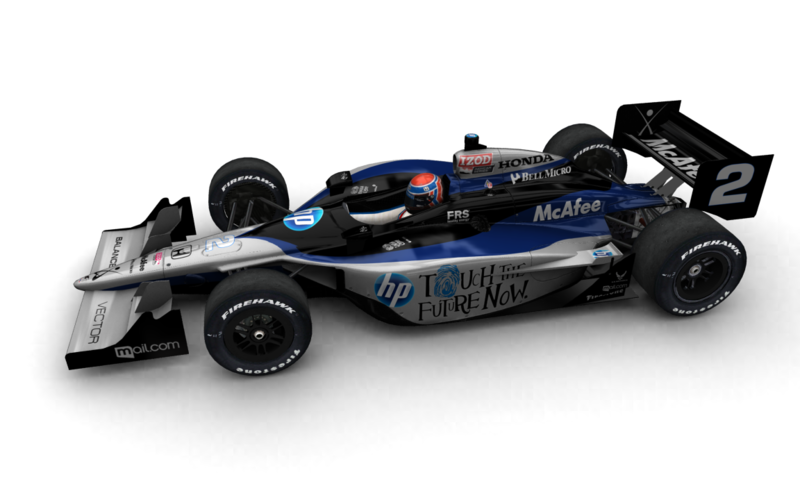 Announcing the 2010 Luczo Dragon Racing / HP IndyCar! Peters Motorsports Designs is proud to release its newest design for Luczo Dragon Racing! 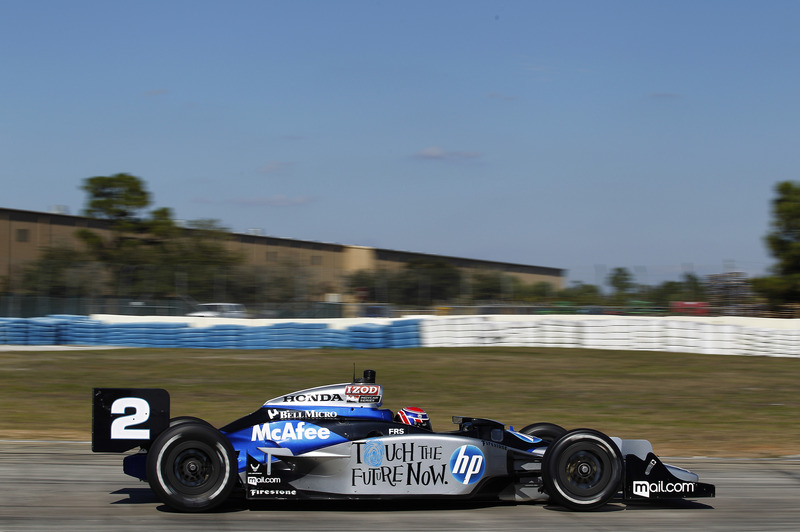 Raphael Matos and Davey Hamilton will drive the #2/#21 HP “Touch The Future Now” Dallara’s in the 2010 IZOD IndyCar Series! Panther Racing’s 2012 National Guard Livery Unveiled! Dallara DW12 Renderings Now Available! ©2018 PETERS MOTORSPORTS DESIGNS. All trademarks used in renderings copyright their respective owners.